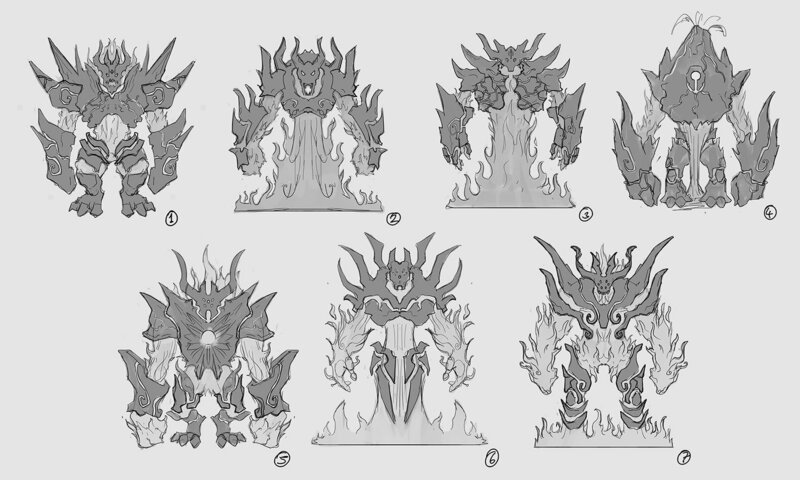 We need a skilled concept artist to do give us rough/thumbnail sheets of various demons, devils and hellish monsters. We would need rough design sheets of 5-6 designs/thumbnails per sheet. We can pay around $20-$25 per sheet (NOT per thumbnail). If we do need a single B/W final from those rough sketches we can pay/add $10 more to that price. 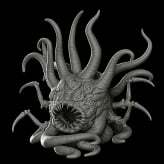 We will need quite a bit of demons and devils and monster designs done. 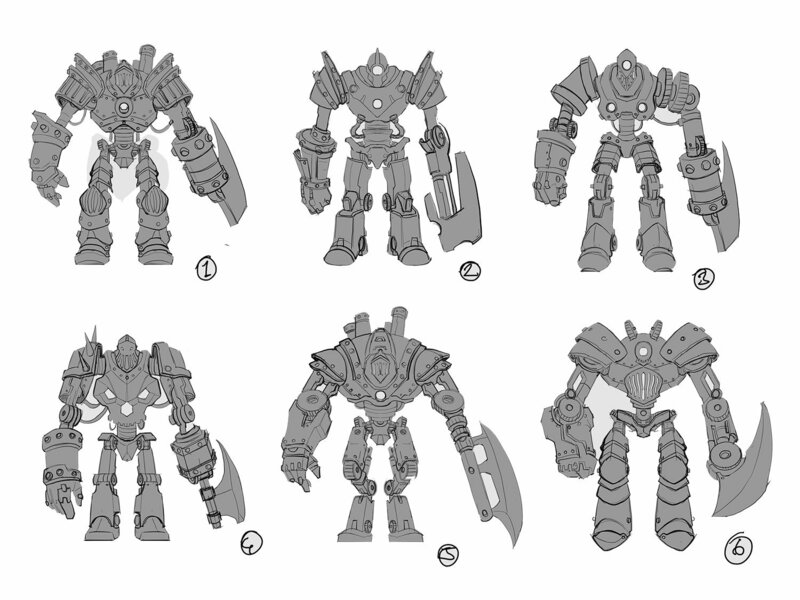 At least 50 -60 monster design (rough) sheets. Possibly props sheets for hell-type items and primitive settlements and possibly even Hellscape rough/thumbnails. So being able to draw more than just creatures is a plus!